Massage therapy itself stands for relaxation, the affection of blood circulation, and enhancing tissue healing. And when it comes to feet what can be better than to give your feet a touch of Himalayan Foot Massager. Himalayan Salt can be a new word for some people, but most people are known for its many benefits, but for those who don’t know what Himalayan Salt is? We can simply describe it in few words. 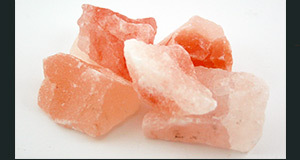 Himalayan Salt is excavated from the foothills of the Himalayas which contains eighty-four elements of which human body is composed, and is 100% natural salt in its purest and highest quality form with a very long list of benefits and no side effects. 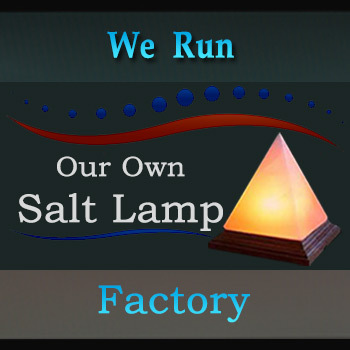 At HimaSalts we always keep our motive “Quality with commitment” in mind, and thrive to provide you the best quality salt products by understanding your needs, Himalayan Foot Massager is a talking proof of our commitment and relation with our customers. Just like many of our other natural Himalayan Salt Products, Himalayan Foot Massager is completely authentic, hand-mined and provided to you from premium quality Himalayan Salt. These attractive looking foot massager at HimaSalts are available in different shapes and sizes. We all are known to the fact that our feet bear a load of our entire body throughout our lives. Whether running, walking or playing, our feet support us and withstand and the strain of having to support our entire body weight. Although feet are designed to take this pressure, walking on hard concrete surfaces, wearing tight shoes, or high heels, all affect the feet adversely. This results in foot pain. 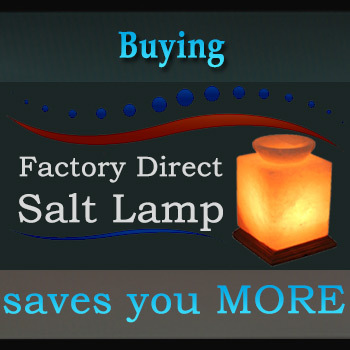 YsaltLamps.com, we commit to providing industry-leading customer service for wholesale and trade customers.